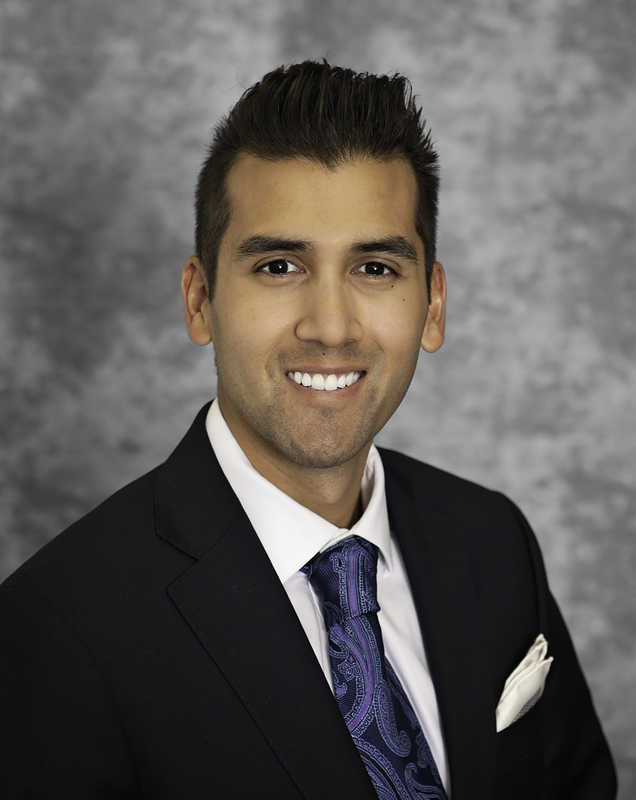 Nico grew up in the Northwest side of Chicago and received his Bachelor of Science degree in Nursing from Elmhurst College in 2011. After 2 years in Adventist Hinsdale’s ICU, Nico went on to pursue a career in anesthesia. In 2016, Nico received a Master of Science degree in Nurse Anesthesia from Webster University – St. Louis. After graduation and board certification, Nico joined Town Square Anesthesia and has developed a strong interest in regional anesthesia. Together with his colleague Dr. Neda Moaddeli, they both provide exceptional clinical education to nurse anesthesia students. Nico prides himself on patient-centered anesthesia that is both safe & evidence-based.